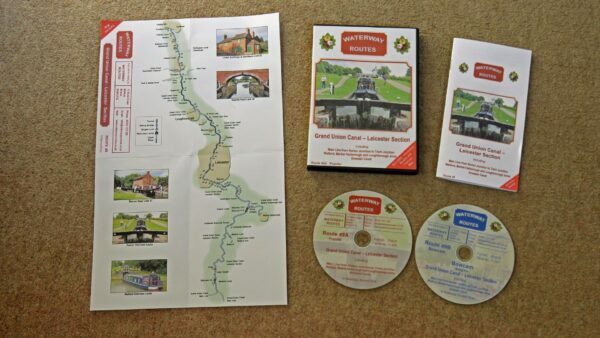 I am pleased to say our Grand Union Canal – Leicester Section DVDs have just been released. Grand Union Canal – Leicester Section DVDs. 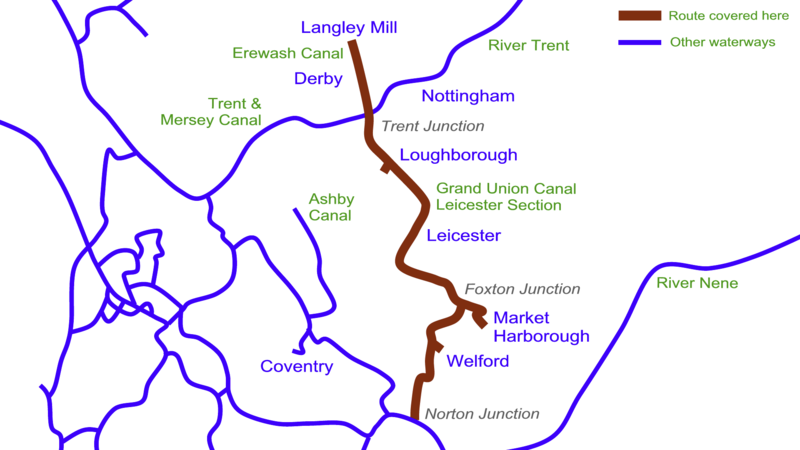 The DVDs follow the Leicester Section of the Grand Union Canal from Norton Junction to Trent Junction, including the Welford, Market Harborough and Loughborough Arms. We complete our journey along the Erewash Canal from Trent Junction to Langley Mill. Contents of the Grand Union Canal – Leicester Section Combined DVD. 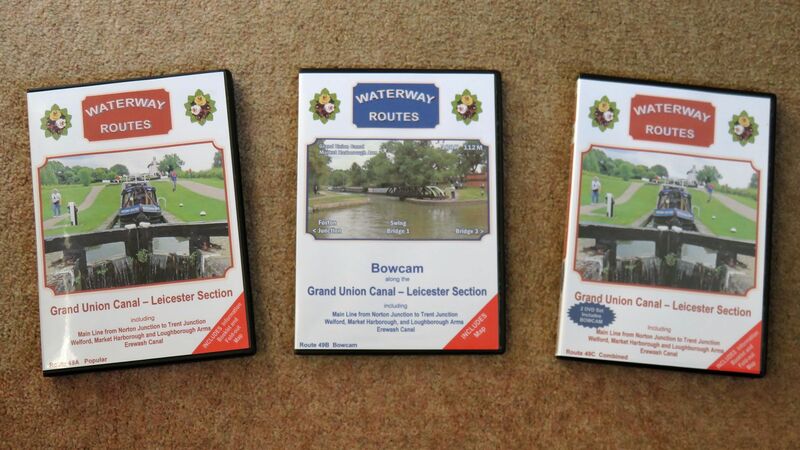 Enjoy this canal from the comfort of your armchair as you watch our Grand Union Canal – Leicester Section DVDs. We also have the Grand Union Canal – Leicester Section Maps which are available to download in both Acrobat (pdf) and Memory-Map (qct) formats.. This entry was posted in Grand Union Canal (Leicstr Sec) DVDs by Paul. Bookmark the permalink.